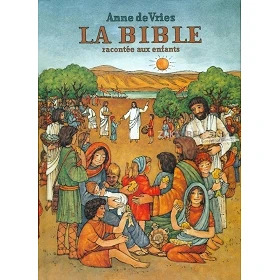 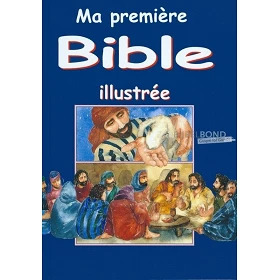 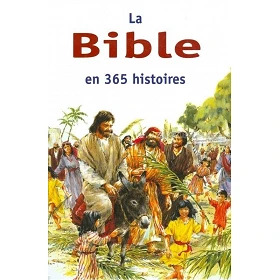 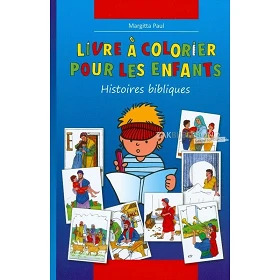 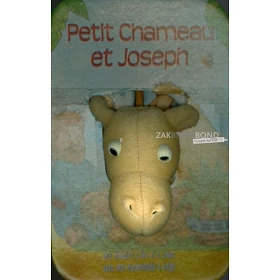 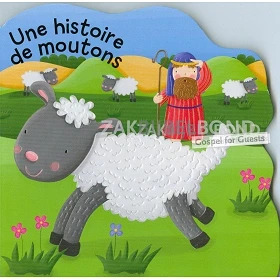 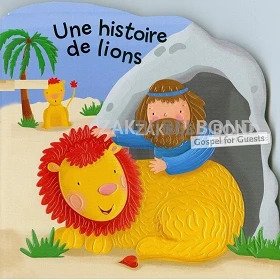 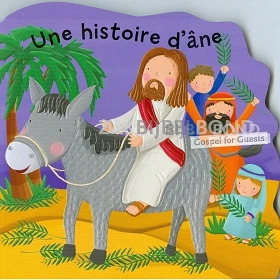 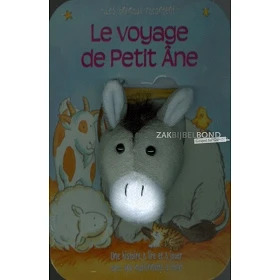 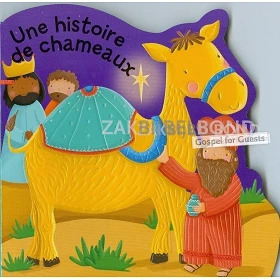 French Children's Biblel - My first illustrated Bible - Medium sized hardcover. 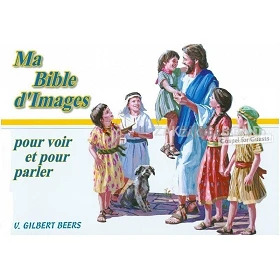 FRENCH CHILDREN'S BIBLE by Gilbert Beers. 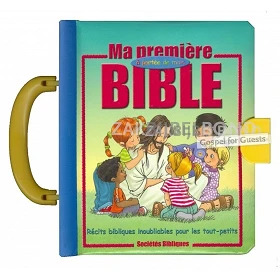 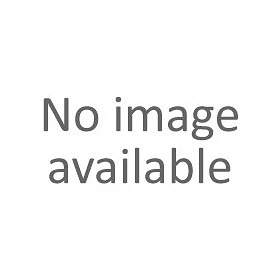 Landscape print with hard cover.